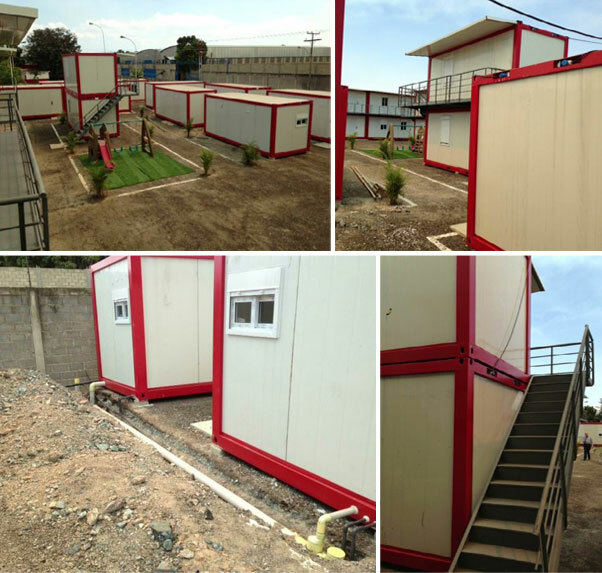 In year 2012, to solve the accommodation problem of low-income families, Venezuelan government, in cooperation with the Developer from United States, carried out a project on residential community. 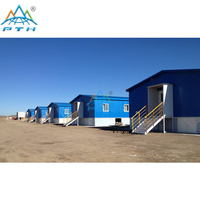 By then, PTH Group was invited to participate in such a positive and meaningful project. 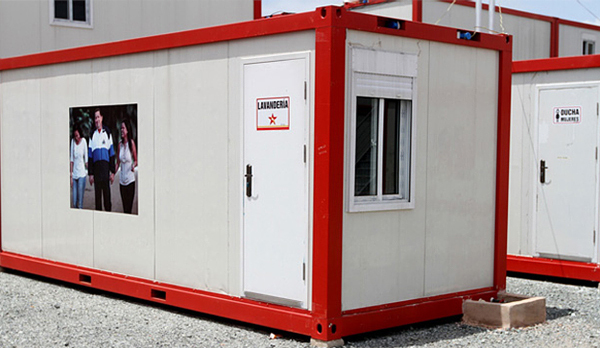 In Venezuela, there are many low-income families cannot afford for basic residential houses. 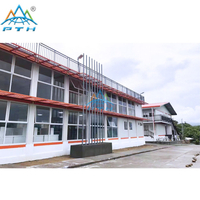 To solve this problem, and creating a living paradise for everyone here, PTH group strive to finish the project perfectly. 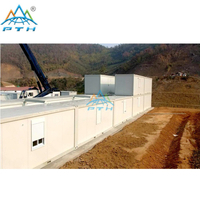 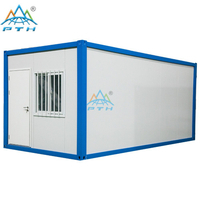 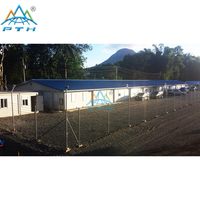 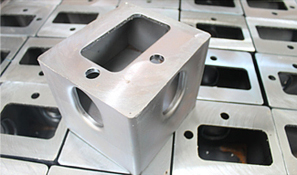 From the very beginning of design & deepen, to the process of production & prefabrication, until the final installation, PTH group is strict with every steps. 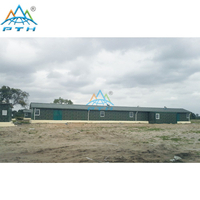 Totally, we have created six residential communities which are consisting of 474 sets container house of 20-feet. 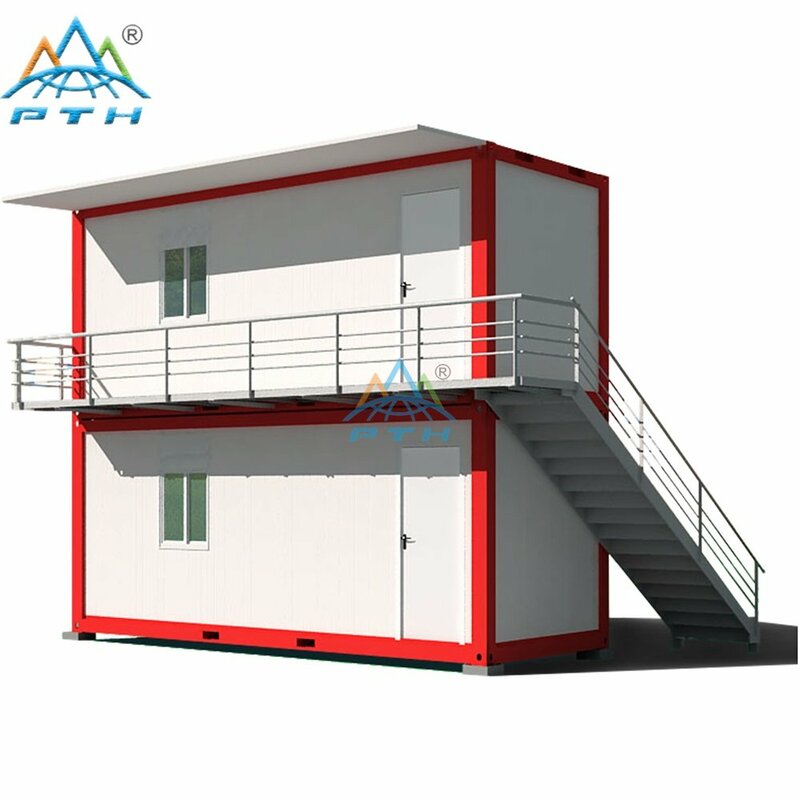 The main building is two-layer container structure with red frame and white walls, in order to meet the political needs of the local government. 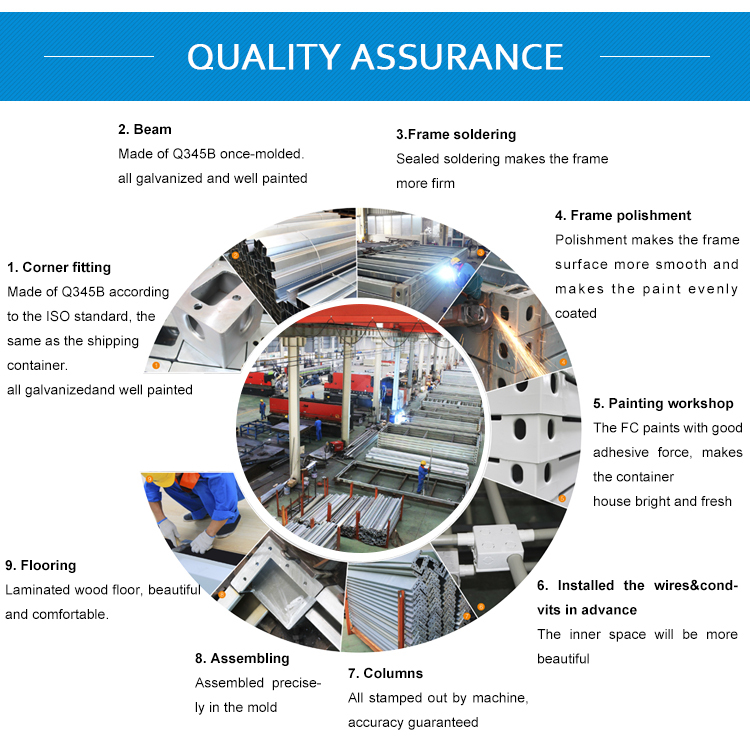 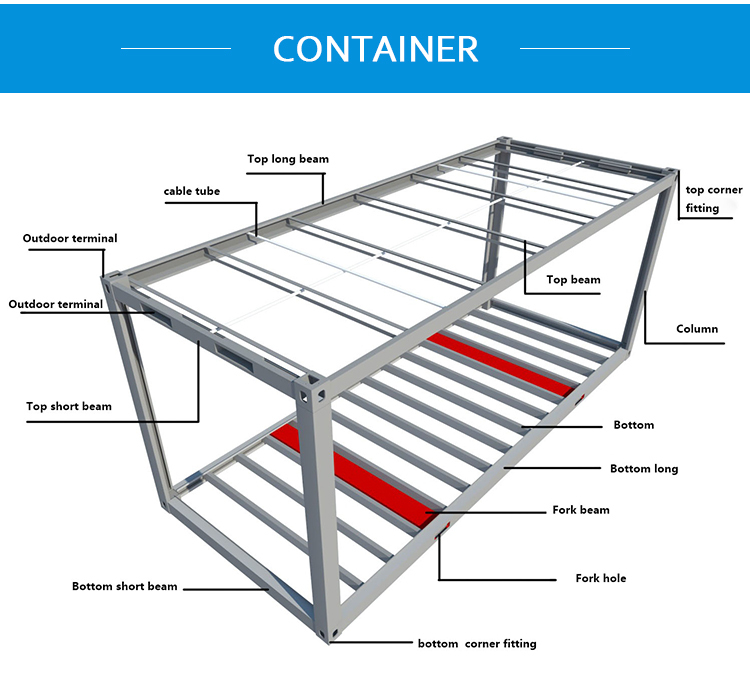 Aiming to provide modular production, rapid installation and facilitate usage to terminal customers, all the prefabricated stairs and floor boards are finished in factory with advanced module and machinery system. 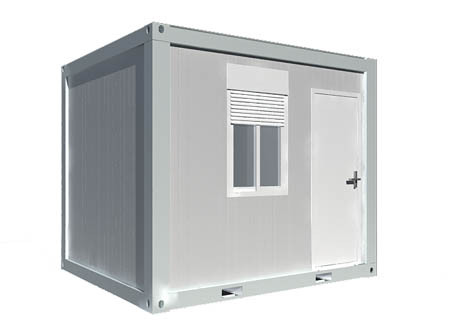 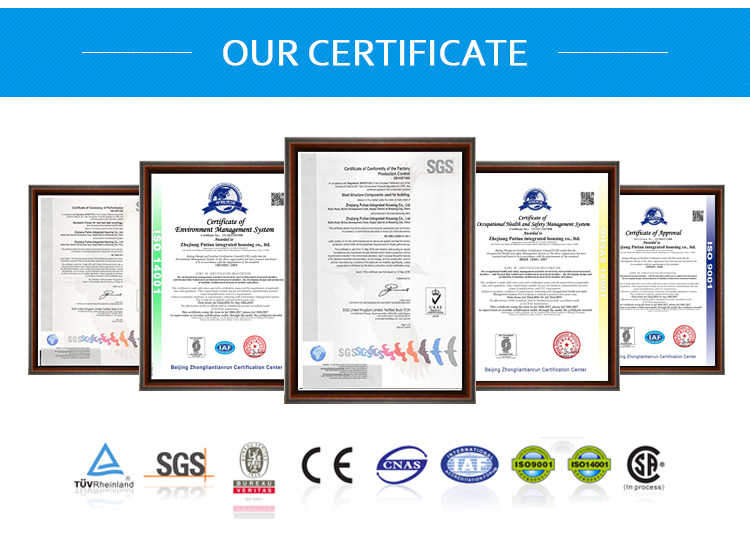 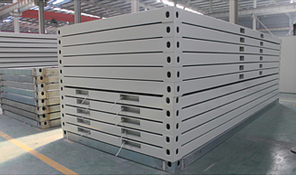 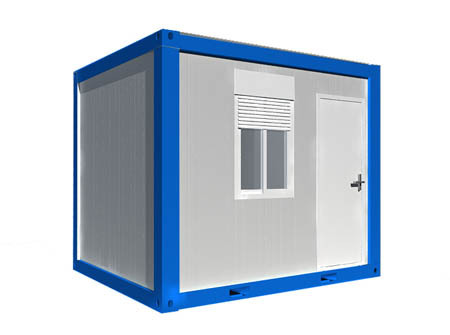 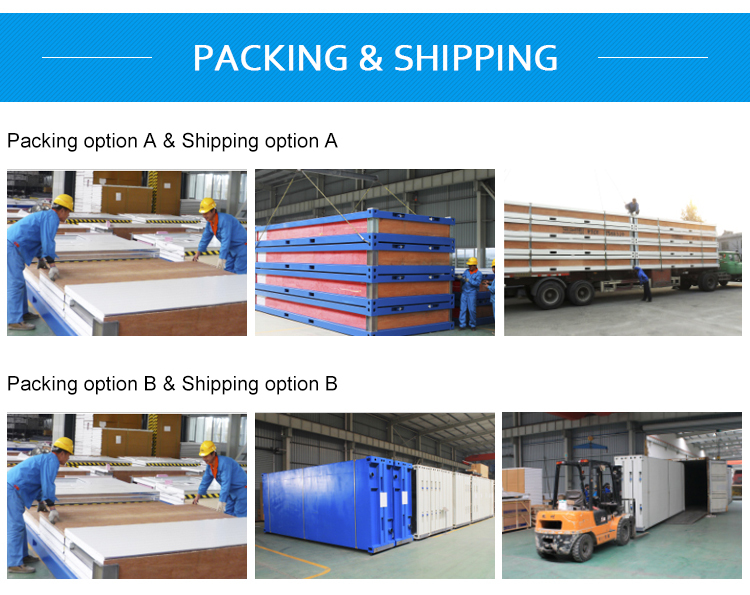 Maintenance system: window – PVC Single glass window shift + roller shutters, door – steel door, external wall – 75 mm EPS sandwich panel + 0.42 mm color steel sheet, internal wall – 50 mm EPS sandwich panel + 0.42 mm color steel sheet. 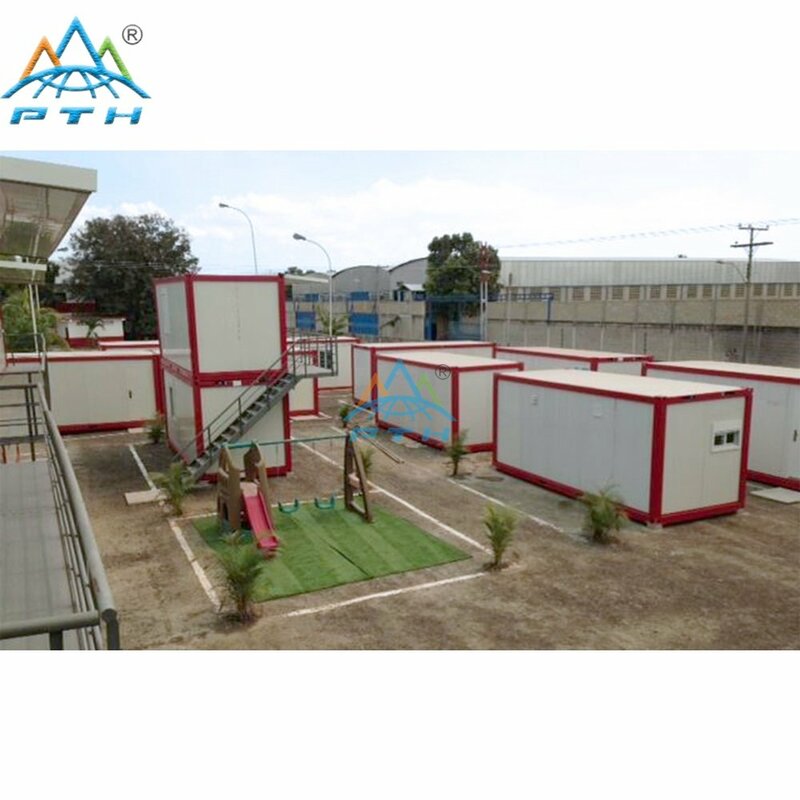 Construction and installation: Done by local workers in Venezuela. 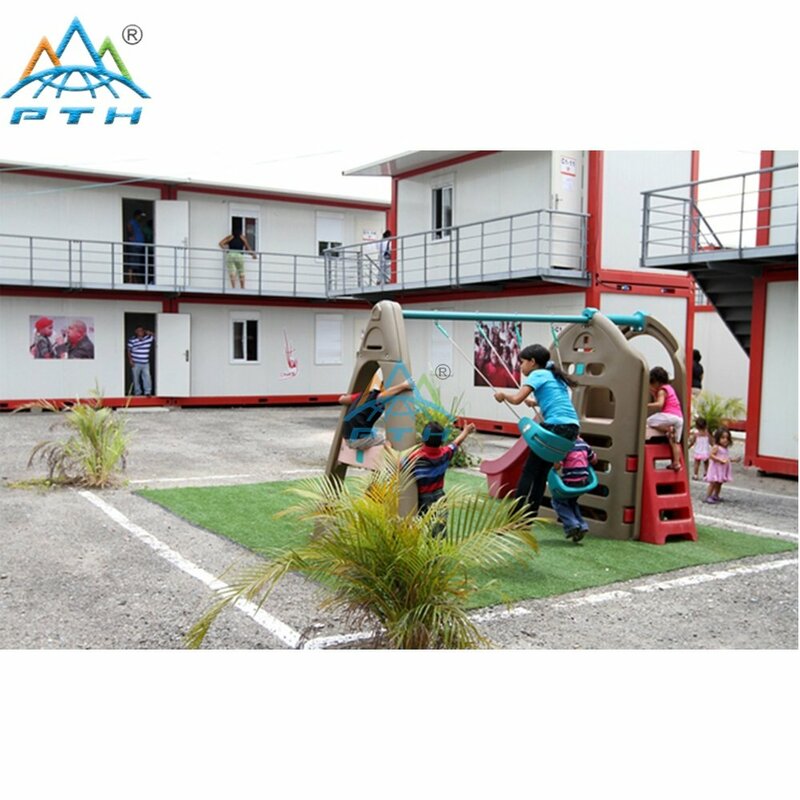 Whether it is the building itself, or interior decoration, PTH fully consider all aspects of the basic needs of local residents, provide basic public facilities design of community, such as public washrooms, laundry room, clinics, lawn and so on, do our best effort to construct a perfect living paradise for community residents. 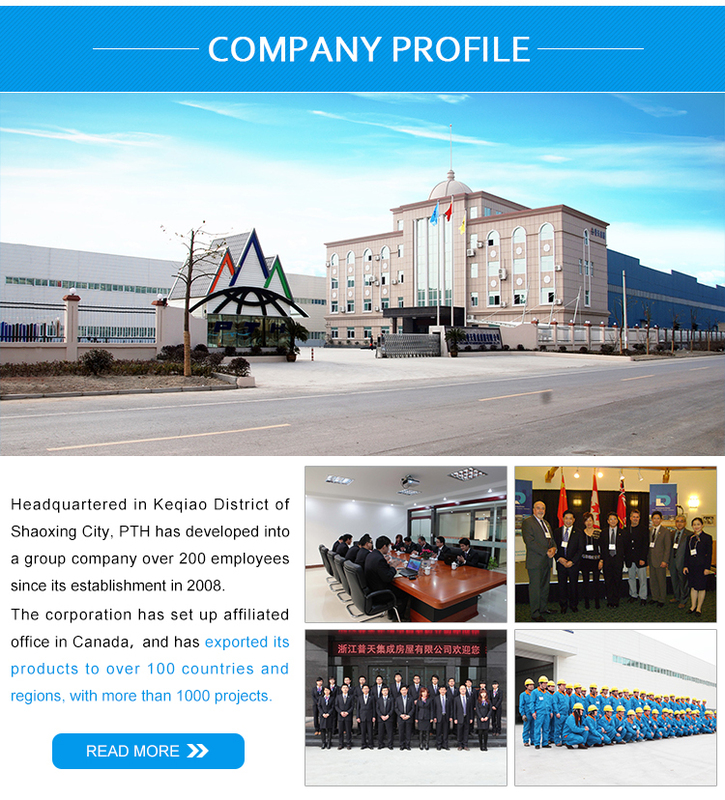 We are honored to participate in such a meaningful project. 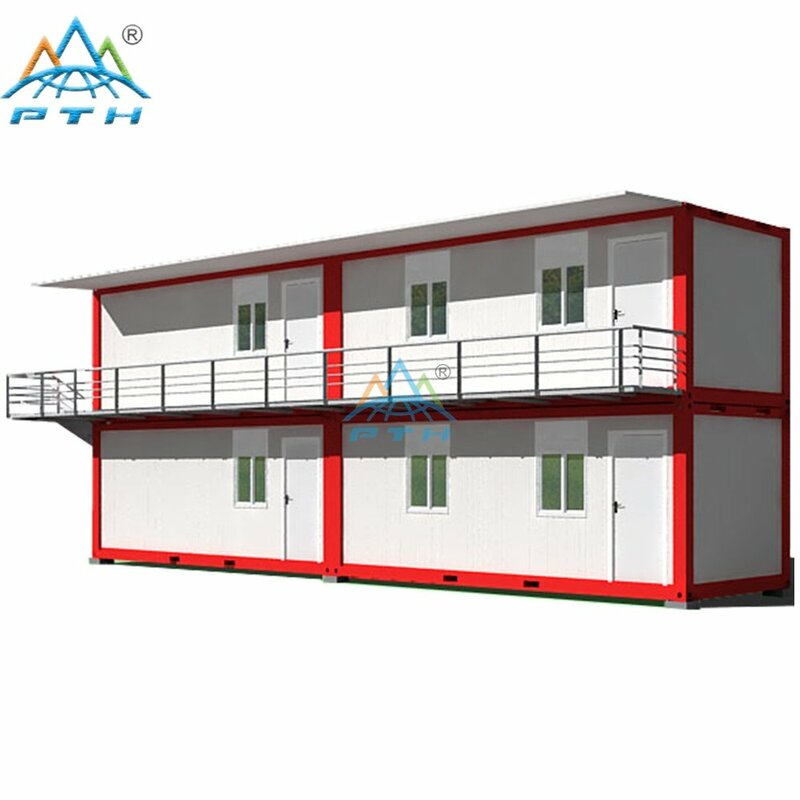 It makes people feel happy and contented to enjoy the care and welfare from government which is established in the completion of the community, aimed to solve housing problems of local low-income families. 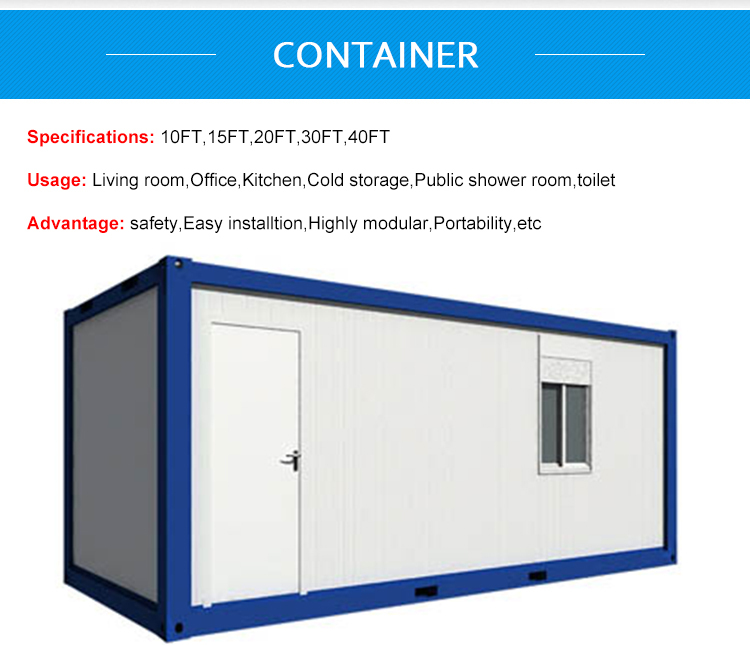 Also, it is warm affirmation for us to see adults chatting, cooking and children playing, chasing. 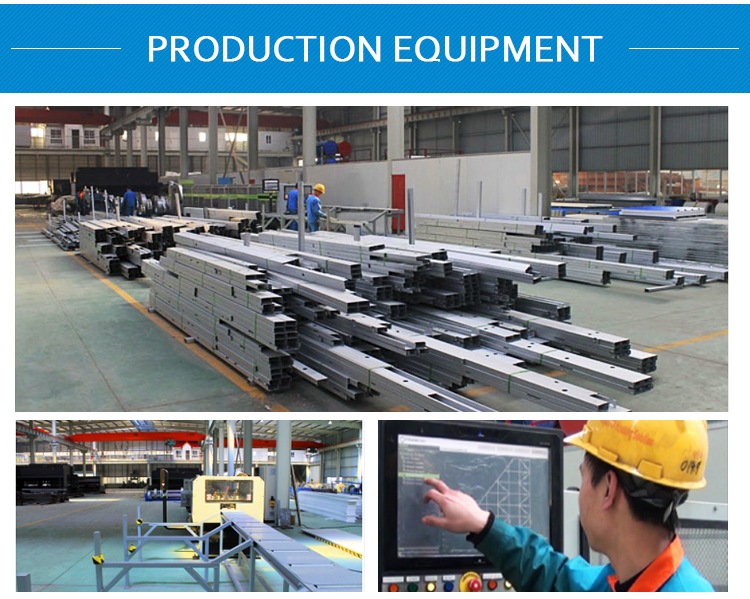 We are working for more blue in sky, more green in river and much better to our working and living space.